For me this does nothing. No squeal, no whoot, nothing. The picture is even boring. However you photography nuts will appreciate it and best of all, it’s free. Yeap, Daily Checkout does it again. 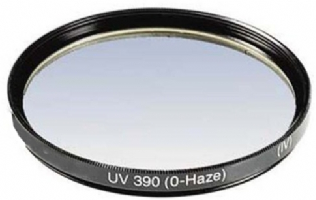 They are selling giving this Ultra High Resolution Multicoated UV Filter for Cameras – Any size for FREE today only. Shipping is $3.99. According to the site, these regularly sell for $19.99 but even if they regularly sold for $5.00 you would still have yourself a good deal.